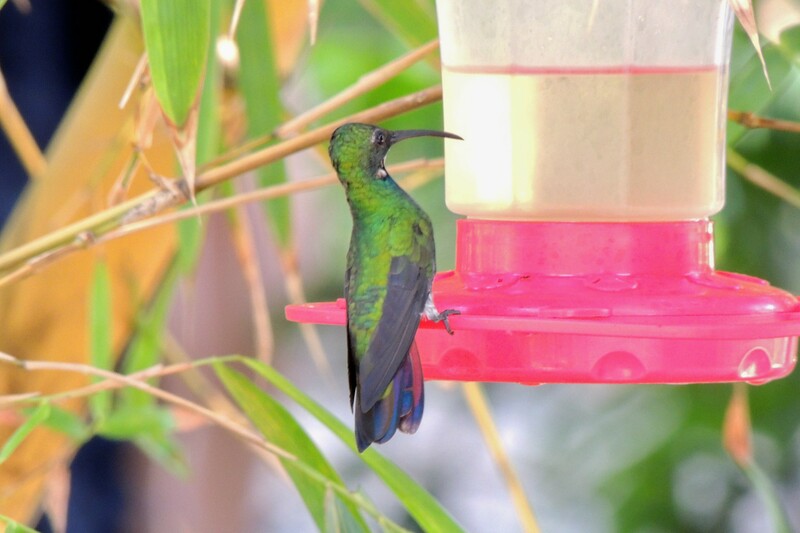 Green-breasted Mango – A nemesis bird for me, I had chased this bird many times in US and Mexico. 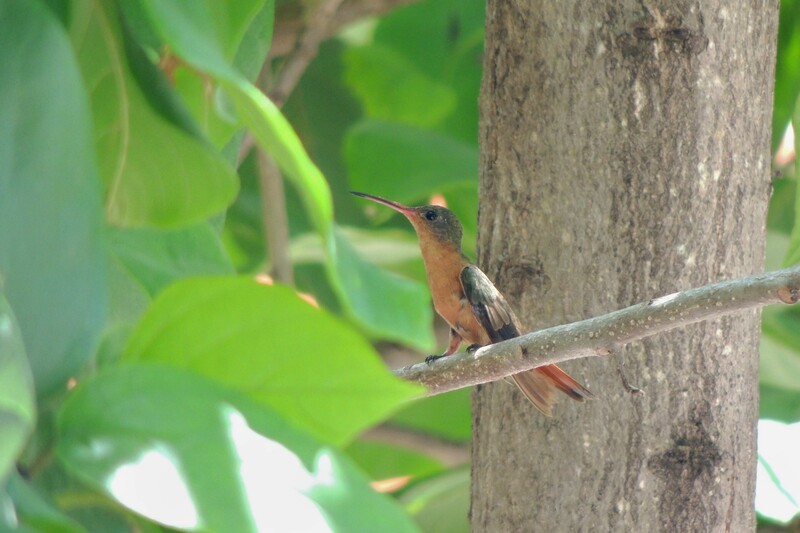 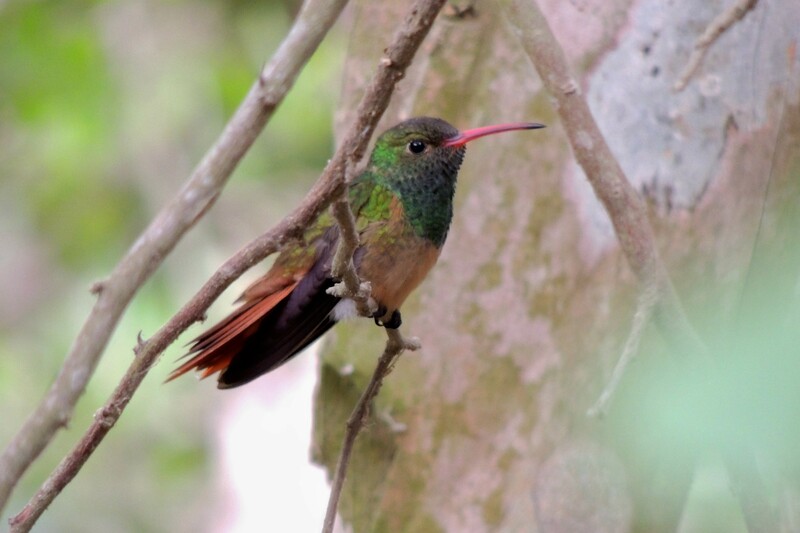 Finally got it on Roatan, Honduras on 4/15/14 at the Gumbalimba Park. 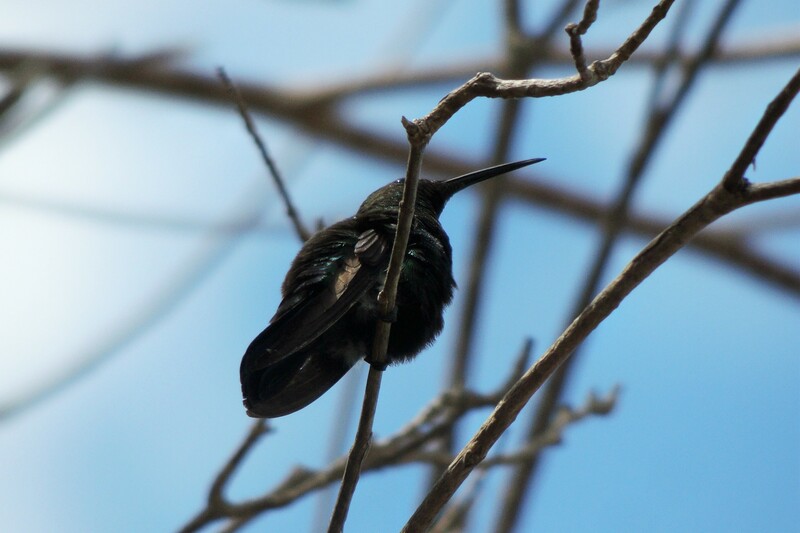 Green-breasted Mango at Gumbalimba Park. 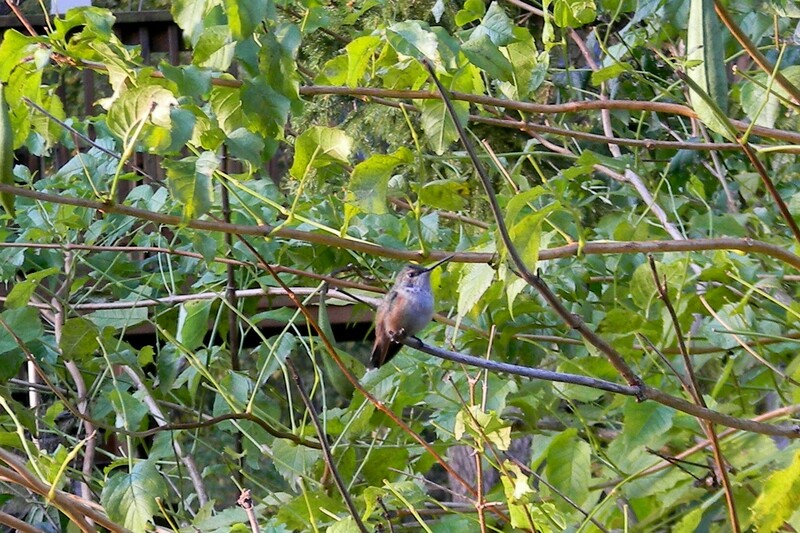 A former nemesis bird I have chased for 22 years. 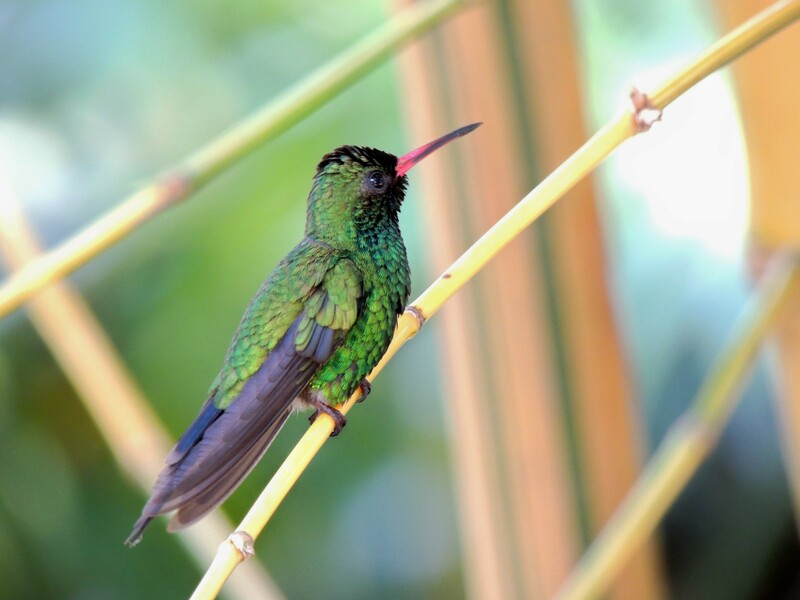 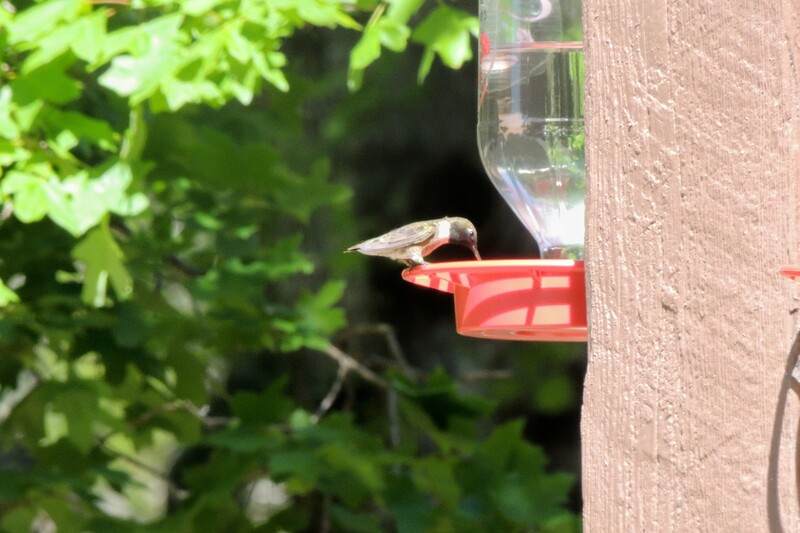 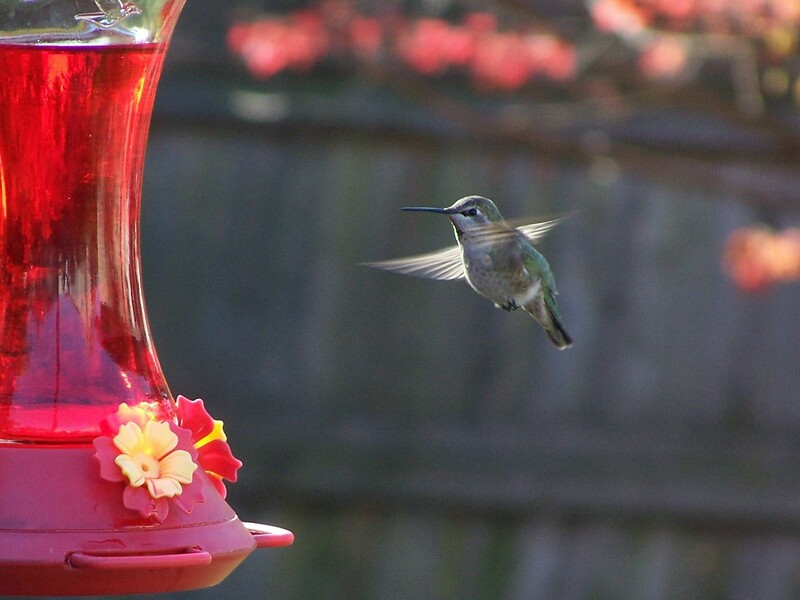 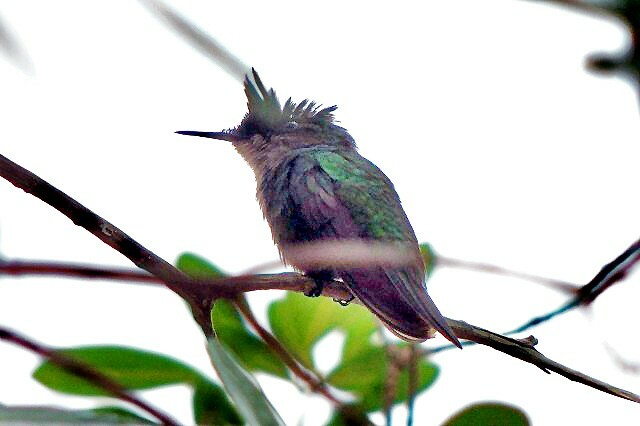 Violet-crowned Hummingbird at Paton’s House. 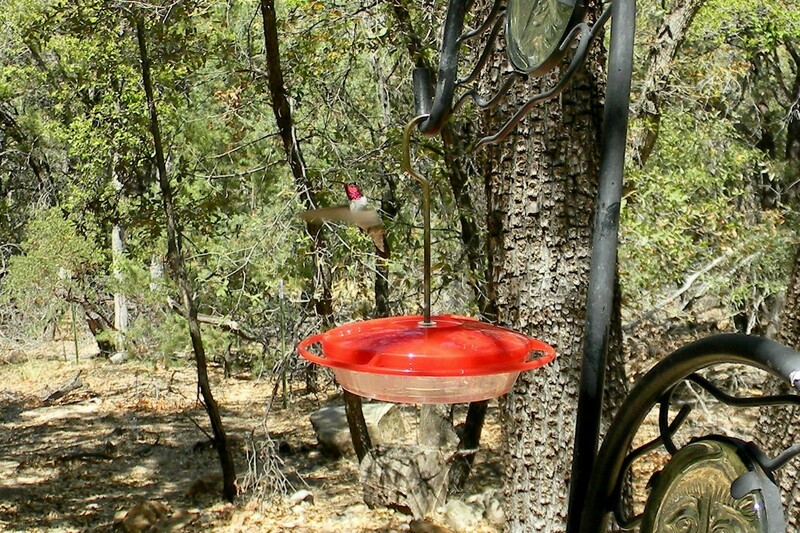 Blue-throated Hummingbird – Madera Canyon Arizona 4/16/98, Monteray, Mexico 3/03, 7/05 Carr Canyon Ariz. , Agua Zarca, Mexico 2/21/06, 4/11 Sierra Vista, Ariz. 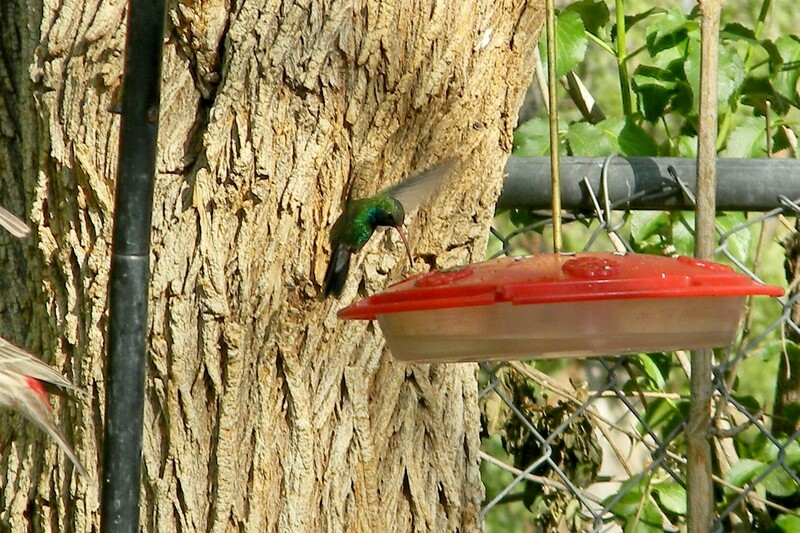 Magnificent Hummingbird – Madera Canyon Arizona 4/16/98. 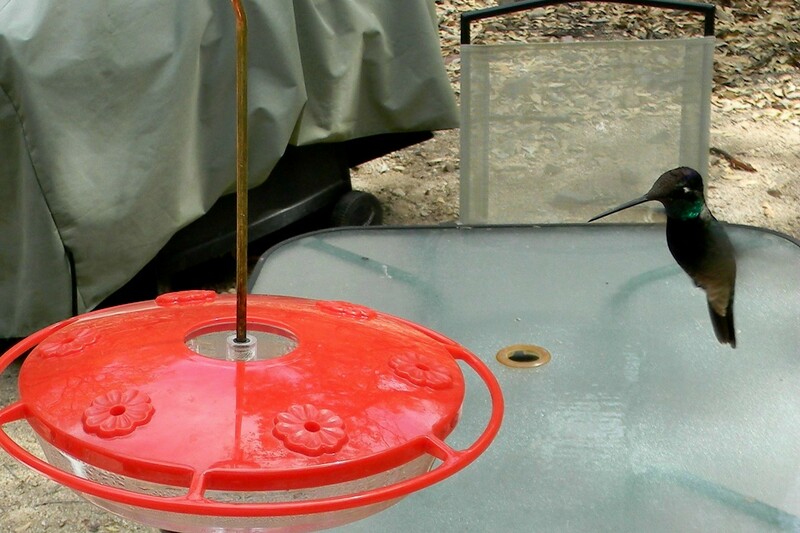 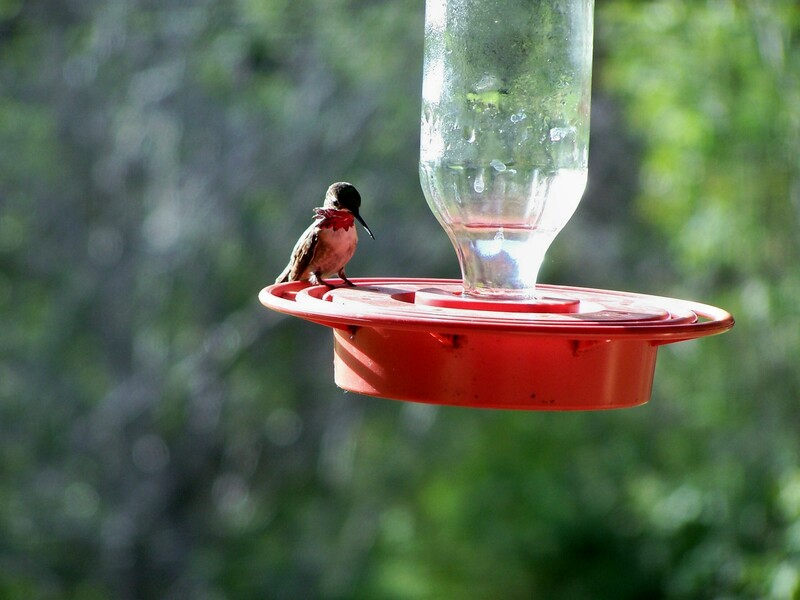 7/07 Ariz. 4/11 Ariz.
Rufous Hummingbird at Gardiner, Montana Cabin.